Beyond Imagination: I never wanted to be a teacher! I never wanted to be a teacher! I'm always blown away by the amazing people I get to work with--like this fantastic lady! Rudy is a lovely friend here in Papua New Guinea whose infectious smile makes everyone she meets feel welcome. 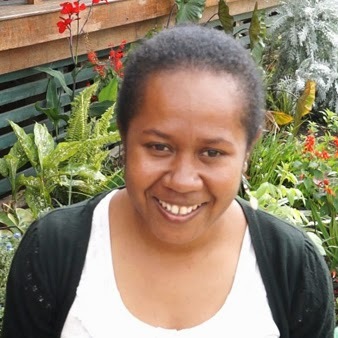 Earlier this year, I had the privilege of listening to and writing down her her testimony of how she became involved with teaching in several of the workshops held at the Ukarumpa Training Centre. Rudy never wanted to be a teacher. Assuring herself that if it went badly, she wouldn’t ever teach again, Rudy bravely walked to the front of the class and began leading the discussion. To her surprise, the silly alphabet song actually helped her students engage with the material! Her eyes sparkled… And yes, I love teaching people!